LOL. Now, there’s a headline you won’t read in your Trump obsessed newspaper today. Lucky you that you found this blog to get the up to date news of the planetary healing work of the DreamShield, home of the Coolest Meditation Ever. Even if these vision are only my amazing dream life they represent an exciting peace and vitality of my inner state I’ve never enjoyed as the child of a dangerous and unpredictable father and a depressed absent mother. I am happy to share these dreams of planetary healing with you, real or unreal. I dedicate this important chapter in my DreamShield blog to my dear friends and a super backers Patrick Flanagan and Sephanie Sutton. Since 2012, when they helped me reach Antarctica for 24 planetary meditations, soon to be an Amazon DVD, I have been honored to serve as part of their PhiSciences.com team. Bringing their message of hope to the world with their NEO frequency is a great honor. You can see 30 months of my exclusive Flanangan content at VIMEO. 3AM last night, after a routine trip to the bathroom, I am met by the unusually quiet spirit of Robin Williams, now a 2 month old whale calf nursing on his Mamu off the west coast of Mexico. Robin is blogged about often here since his death in 2014 if you want to catch up. Telepathically, without words, Robin asks I begin a planetary meditation along with he and every blue whale of planet earth. Robin’s ebullient spirit, without all the sometimes trying hyperness, peacefully tells me without words to start this important and unexpected session by blocking all cellular, radio signals, TV, wifi, and any man-made electronic energy across the face of the earth and from space. I gladly agree and sit upon the side of my comfy Sedona bed. I begin, as always, calling down the energy of the stars and calling up the energy of the earth’s core. I make an energy hologram of the earth between my hands and begin. Quick circular gestures, with my arms and hands extended, I call down the power Dreamshield, which I’ve seen encircling our world since 2010. With a simple thought command, such has become my mastery with the help of the ETs I connect to in meditationled by the sweet Ohom. It’s done. All man-made signals from space are instantly blocked from raining down on the face of the earth. Gaia sighs at the break. Now the earthbound com towers must be taken off-line one by one, and problem is there are billions of them across the planet polluting our world on DNA level. My body sags in exhaustion at this huge takes and I lay down in bed for this next stage of planetary healing. I am down but not beaten. Time to add dream power to the conscious visualizations. I find myself flying at super speed to save a little girl trapped by life inside computers and cell phones at the base of radio tower. I whisk her off the Slide Rock park for some physical fun where I filmed families free of cellular signals yesterday. The little girl saved represents all humanity and from a viewpoint high above the earth as I happily see every form of electronic pollution has been surrounded by the gold streak of my creating square force fields around each one. 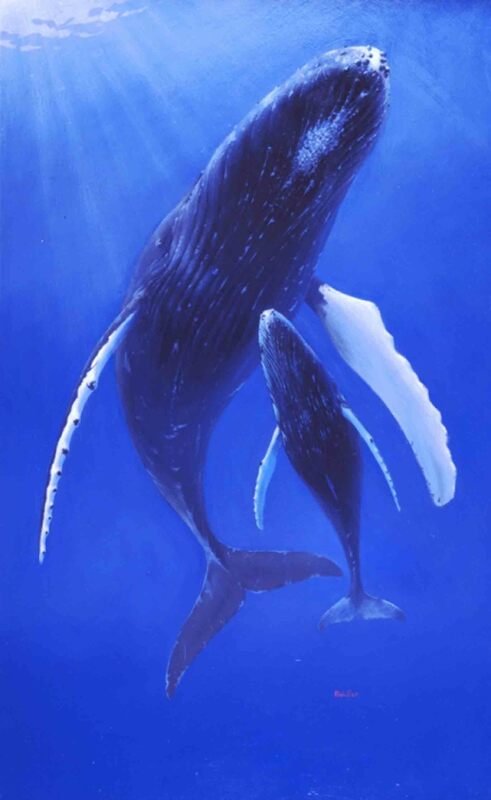 Floating above an earth, blissfully free of all electronic chatter, I hear the call of all of earth’s blue whales led in a frequency song by a 2 month old whale calf named Nanu, Robin’s new life. I’m so proud of my spirit friend Robin. He’s done it. Starting this work so young for a world so in need of the peace it brings. Telepathically Robin calls me down and asks me without words to integrate and weave this signal into the very fabric of the earth’s crust. I do the world’s highest high dive from the DreamShield, just above earth’s atmosphere. I keep my form perfect so I do not set off a tidal wave. I find myself nose to nose with the whale calf Robin Williams deep beneath the Pacific off the coast of Mexcio. He is so happy to see me, love in his blue whale eyes. And off I fly underwater, gathering frequency at super speed. Soon the coast of China approaches and I shift into being able to pass through matter, a trick I picked up from the ETs when I was rescued from an abusive father and rebuilt many a night as a child aboard their mother ship. Rock, earth, water and stone whiz past my super eyes as I blaze across the earth’s crust of China in a nanosecond. I exit mother earth’s crust off the cost of England. I am cheered on telepathically by more blue whales of the Atlantic. I blast into the rock and earth of the USA, an unstoppable force for positive change. My POV is from space again. I see my super trail of golden light zip across every square inch of land and sea. Earth’s crust is now glows blanketed in the new golden frequency of joy that has always been Robin’s gift to us. But now the Williams’ gift is free of the addictions and small minded hanger-ons that kept his vibe down. 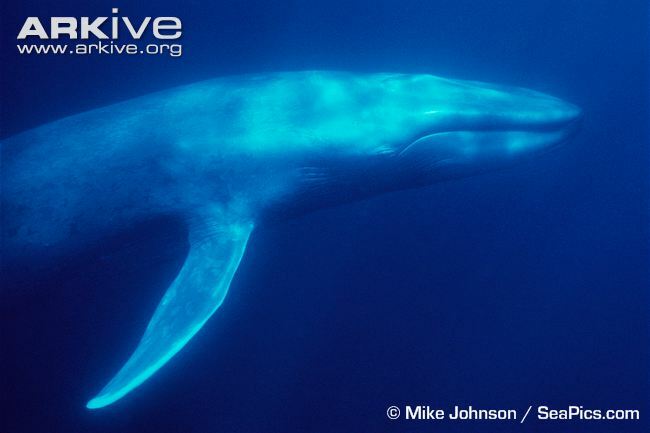 All the blue whales, the largest creatures earth has ever know, which grow to 100 feet long, who patrol every ocean on earth, sing Nanu’s song of change for a happier planet. The bliss of it all this is indescribable. I find myself standing in a cleared field talking to a wealthy land owner in Argentina, named Ricardo. He tells me sadly that so many people have been so deeply damaged by the electronic pollution of our airwaves that he has donated his million acres to the ET doctors. He proudly shows me a gigantic invisble secret ET hospital hidden the jungle that will now be used to heal our people and animals in shifts. Ricardo shows me a map of the earth, each divided into golden one million acres squares. Each night Ricardo proudly explains all the earth’s people and animals will come to the ET hospital, square by square, until all the people and creatures of the earth and sea are healed. I hug this once greedy man, an Illuminati who has come to the light, and bidding Ricardo farewell I rocket for home. My work of the night done. An amazing night I’d not expected until 2016 Robin’s whale calf self was one year old. Robin tells me to rest up the frequency work goes on to 8.18.18 when we will see great acceleration in the shift. I make a mental note as I zoom for Chicago, my home for 25 years where I built a skyscraper and Oprah’s studios, to make some whale videos and record the song in the real world for my YouTube.com/buzzbroz and dreamshield channels. My dream super self lands in the skyscraper I lived in on the banks of the Chicago river. This part of this world changing dream mirrors my re-connection with lost family that is still unfolding all of its own wonderful accord. A private affair they ask I not report on. But the skyscraper has fallen apart in my 12 year absence. I raise my hand over the crumbling skyscraper and it begins to rebuild itself. Tired, I stop when the rebuilding is safe enough to sleep in. I walk the halls and wakened neighbors are amazed the decay on the walls disappears as I pass them to find my apartment, suite 1710. No longer having a key for #1710, and hoping it’s vacant, I pass through the door like a ghost. Not only is my old home vacant, it’s full of dust and rotting furniture. My energy from all this epic night of planetary healing is low but I have just enough power left to restore my Chicago bed, a place of wonderful sexual exploration in my 40s. I tuck myself into bed and gaze out at the dazzling skyscrapers of Chicago. The energy work of the break from electronic pollution done, I realize it’s all happened so fast no one will have noticed tomorrow. As usual my work with the DreamShield is left with no clues in the real world. 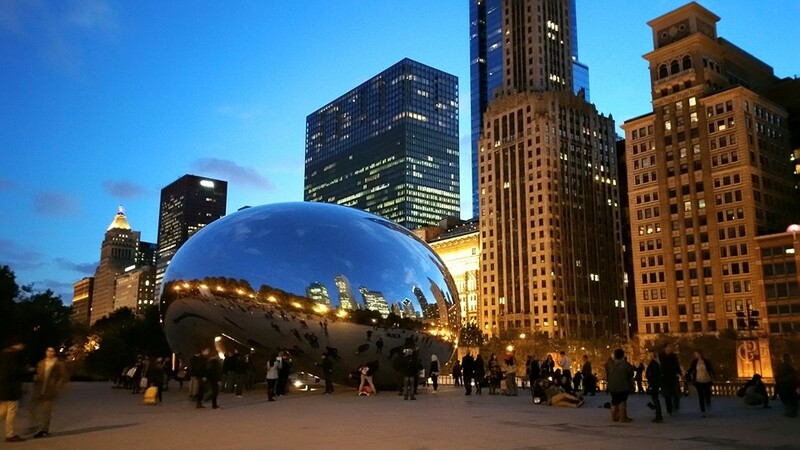 I close my eyes and go to dreamless sleep in Chicago. Gaia appears to me as a mermaid with a see-through orange gown. Her arms outstretched for embrace wakes me refreshed and renewed in Sedona. Yeah, the work of planetary meditations to help Gaia save her children has an amazing benefits package.